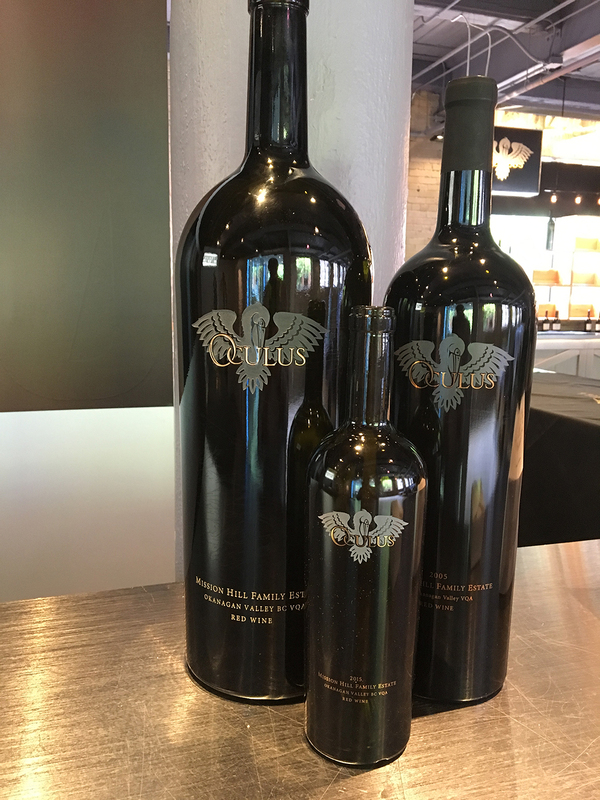 Tuesday, June 26th: Deborah and I drove into Toronto, she for a hair appointment and I to attend a retrospective tasting of Mission Hill’s flagship wine, Oculus – ten vintages from 2006 to 2015. The tasting was conducted by Darryl Brooker. The wine started in 1997. Exclusive use of French oak in 2001. 2004, Michel Rolland assisted in the blending till 2010. Now Pascal Madevon consults. First decade it was Oliver-based fruit, the second, Osoyoos vineyard down by the Washington State border which is much warmer. Picking at night to bring in cool fruit. Darryl prefers fermenting in concrete (all-natural fermentation). All of Oculus is basket-pressed. Usually bottle 21–22 months after it’s picked. 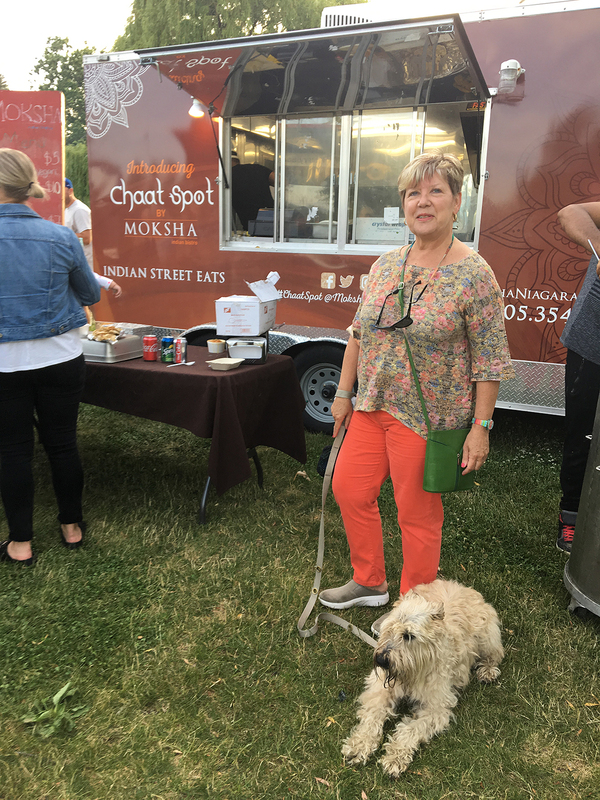 In the evening, Deborah and I took Pinot to Food Truck Tuesday at Port Dalhousie by the water. Thursday, June 28th: Went tasting with Jeremy Ennis, sommelier at Langdon Hall. 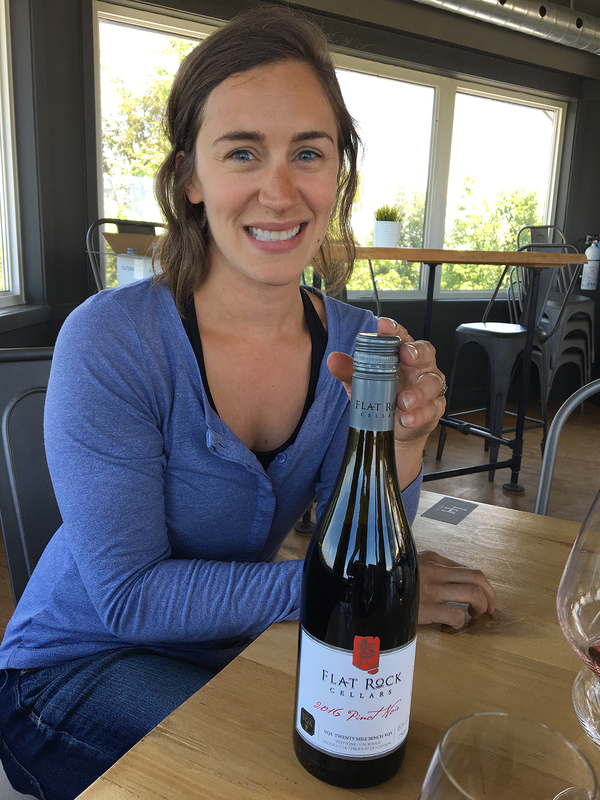 Our first stop, Flat Rock Cellars where Allison Findlay, assistant winemaker, led us through the tasting. Next stop, Rockway Vineyards with winemaker Dave Stasiuk. 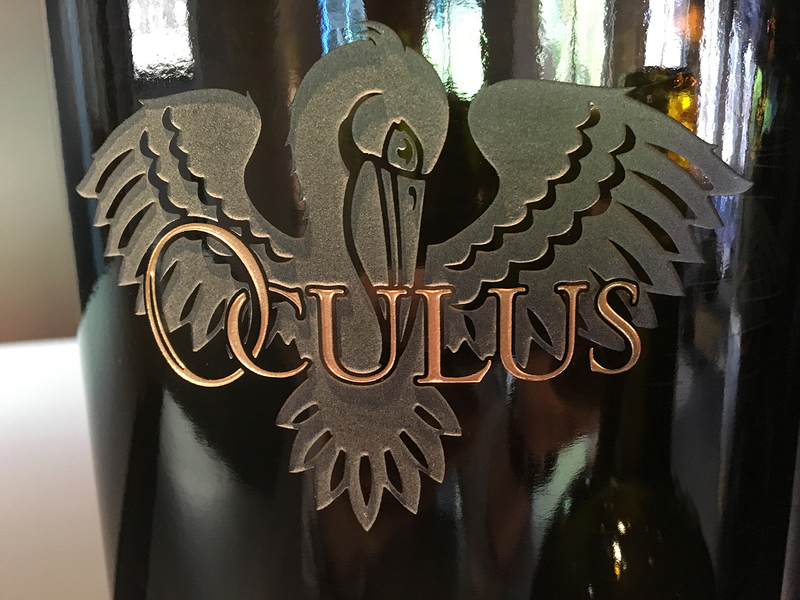 This entry was posted in Wine Lover's Diary and tagged Allison Findlay, CedarCreek, Flat Rock, Lavau, Mission Hill, Oculus, Rockway Vineyards, Tony Aspler, Wine Lover's Diary. Bookmark the permalink.